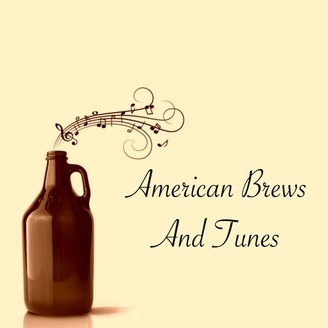 Welcome to American Brews and Tunes, a bi-weekly podcast dedicated to Beer and Music. Every week, Jesse and Stephen recommend new albums for each other to listen to and review on the podcast...all while trying brand new beers. 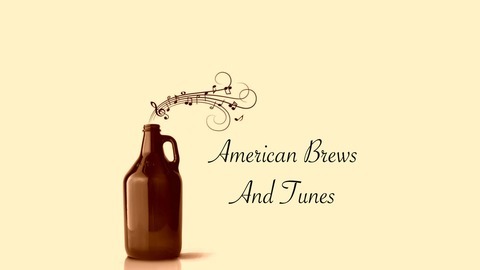 Listen in to hear about exciting new American Brews and Tunes! Time for a one off! On Episode 71 our hosts review one album and one beer...Both Stephen and Jesse try the Three Floyds Gumballhead while reviewing the nearly 20 minute song The Decline by NOFX. A delicious beer and a really long song. Sounds like a one off recipe for success. Cheers!